With Mamma Mia! Here We Go Again opening this week, plenty of us will be dreaming once again of owning a home in Greece. Whether for a holiday or permanent move, it’s easy to see why many of us will be looking into the property market in Greece. With some of the world’s greatest beaches, healthy and delicious cuisine and the sunniest weather in Europe, the country’s Mediterranean lifestyle feels like the very essence of what life should be about. But it’s not been all singing and dancing in Greece lately. The country’s been going through tough times and that’s severely dented the country’s property market. However, the good news is that the property market is picking up – and now could be the time to get a bargain. Greek property prices fell considerably between 2007 and 2017. However, this trend seems to be reversing. According to the Bank of Greece, apartment prices in winter this year fell by as much as 0.7% in some areas but rose by 0.3% in others. Taken over the year as a whole, prices this spring are very similar to this time last year. Compare this to the year before, when prices fell by as much as 2.7%, or 2013, when they fell by 10.8%. Or the winter of 2013, when Athens apartment prices fell by 14%. So the recent data suggests an upswing has already started. Greek property prices fell considerably between 2007 and 2017. However, in 2018, this trend seems to be reversing. The Bank of Greece data also shows that prices tend to fall a little during the summer (Q3) then rise in the autumn. So if you do find the holiday home of your dreams there this summer, don’t hang about! If you’re looking into buying property in Greece, this could be a great moment to purchase your dream home. Prices are still low – in many regions, they’re less than half of what they were in 2007 – but this means you could get yourself a bargain just as prices begin to rise again. For example, the Bank of Greece’s data shows prices in Athens are just 56% of their 2007 level. What are the hotspots for buying property in Greece? There are plenty of opportunities for great value purchases throughout Greece. The islands are some of the most popular areas of the country, for the easy access to beaches, relaxed lifestyle and good airport facilities. Despite this, prices remain low compared to similar regions in Europe. For example, in Rhodes, the average city apartment costs €1,200 per m2. 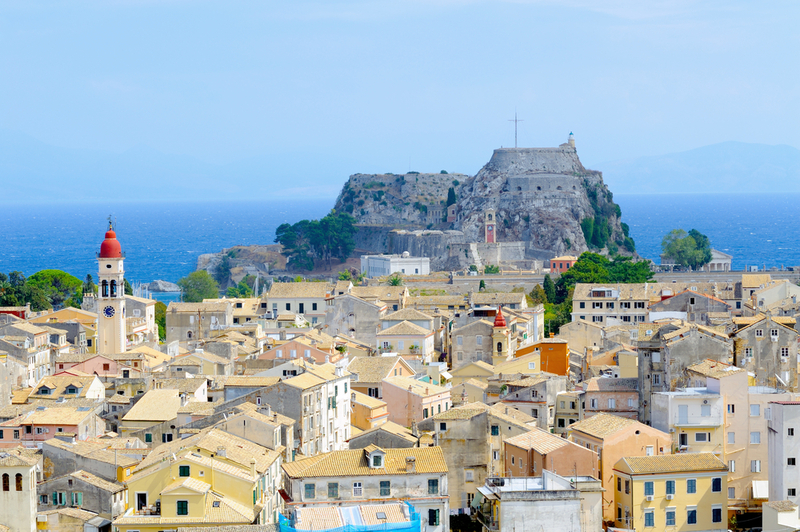 In Corfu, it’s only slightly higher at €1,500 per m2. That said, if you look at the mainland rather than the islands, you’ll often find prices are even more affordable. Take Xanthi, for instance. This rural area in the north has a long coastline and is famous in Greece for its spring carnival, but is often overlooked by expats buying property in Greece. The average apartment outside of a city-centre location is priced at just €600 per m2. Even in the city centre, you can expect to pay just €1,000 per m2. Looking into the property market in Greece but don’t want to live rurally? Cities like Thessaloniki (pictured) offer a buzzing urban lifestyle. The country is largely known for its rural lifestyle, but the urban property market in Greece also makes it an exciting option for people looking for the buzz of living in a big city. Athens has all the facilities of a modern capital, as well as thousands of years of history and easy access to the surrounding mountains and beaches of Glyfada. Despite this, a city-centre apartment costs on average just €1,500 per m2. Greece is known for its rural lifestyle, but the property market also makes it an exciting option for people looking for the buzz of living in a big city. Another choice is Thessaloniki. Greece’s second-largest city has a lively nightlife and a famous seafront lined with Art Nouveau buildings. The Financial Times ranked it in 2014 as the best mid-sized European city for lifestyle. Living in the centre is slightly more expensive than Athens, at €1,530 per m2, but you can find apartments further out for €1,000 per m2. Make sure you get the best price possible by brushing up on your negotiating skills. Explore our guide, How to Negotiate Abroad. 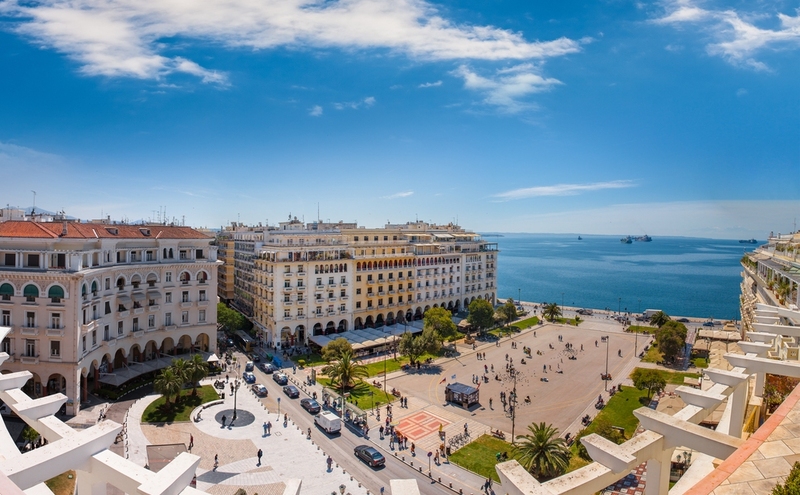 Is it time to take advantage of the property market in Greece? For many of us, then, this could be the perfect time to start the process of buying property in Greece. Not only is the market picking up, but there are increasing amounts of investment entering the country. The government’s ‘residency for investment’ has attracted plenty of attention from China and Russia, who just need to purchase a property of €250,000 or more for a five-year residency visa. As foreign capital continues to boost the economy, we can expect the property market to look positive through 2018 and beyond. 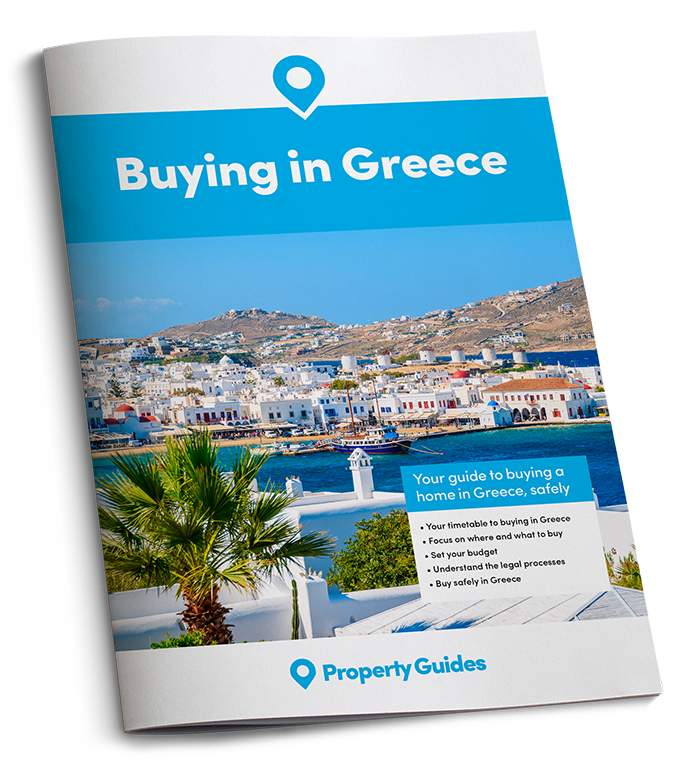 For more information about developments in the Greek property market, keep up to date with Greece Property Guide.